Since the inception of the UEFA Champions League which was over 60 years ago with a different name, English clubs have only been able to lift the prestigious European title on 12 occasions of the total 62 times which have been completed. Of the past decade, English clubs have not really made any kind of impact or influence in the UEFA Champions League. The last time that an English team won the UEFA Champions League was back during the season of 2011-12 when Chelsea overcame Bayern Munich in a penalty shoot-out. From there on out, England has struggled marking their name in European football while Spain has taken charge with Real Madrid and Barcelona emerging as extremely dominating forces. Even Italy is beginning to rise in recent times with Juventus finishing as runners-up in the 2014-15 and the 2016-17 season. “The Champions League this year will be more competitive because there are some really important English teams in the competition. United, City, Chelsea, Tottenham, Liverpool. I think, and I hope, for Jurgen Klopp, Liverpool manager to win qualification. 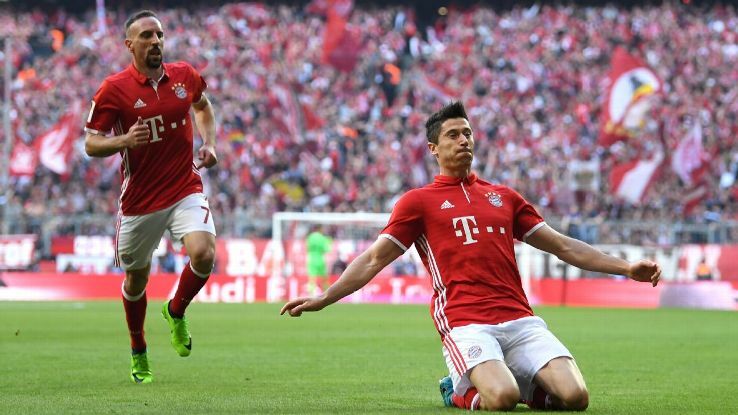 The Champions League will surely be more competitive and more difficult to win.” Bayern Munich´s Carlo Ancelotti said. Even though none of the top English outfits have been able to make a stand in European football, Carlo Ancelotti is certain that they will make things much more competitive and difficult for the upcoming UEFA Champions League of 2017-18. 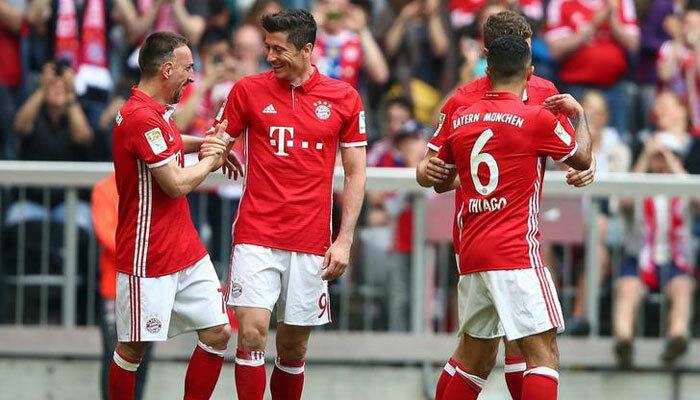 Bayern Munich´s latest UEFA Champions League victory was back on May of 2013 and Carlo Ancelotti is hoping that he can add a more recent version of the title to the Allianz Arena but he is certain that top English clubs will make it far more difficult.